This bouquet of goodies is easy to make and fun to display. Make your rice crispy mix as you normally would, but instead of pressing it into a cake pan, scoop it into a mixing bowl sprayed with cooking spray. Let it cool for a few minutes. 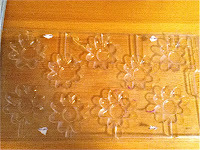 This will make it easier to press in to the flower molds. 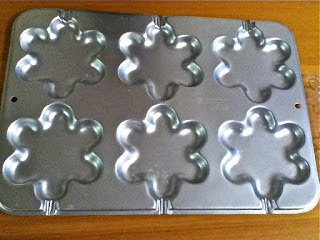 Once the rice crispies have cooled a bit scoop them into the flower molds and press down with a spatula covered with cooking spray. Press the lollipop stick (I used a wooden dowel) into the rice crispy and cover with more rice crispy treat. Press flat. Repeat this until all your molds are filled. 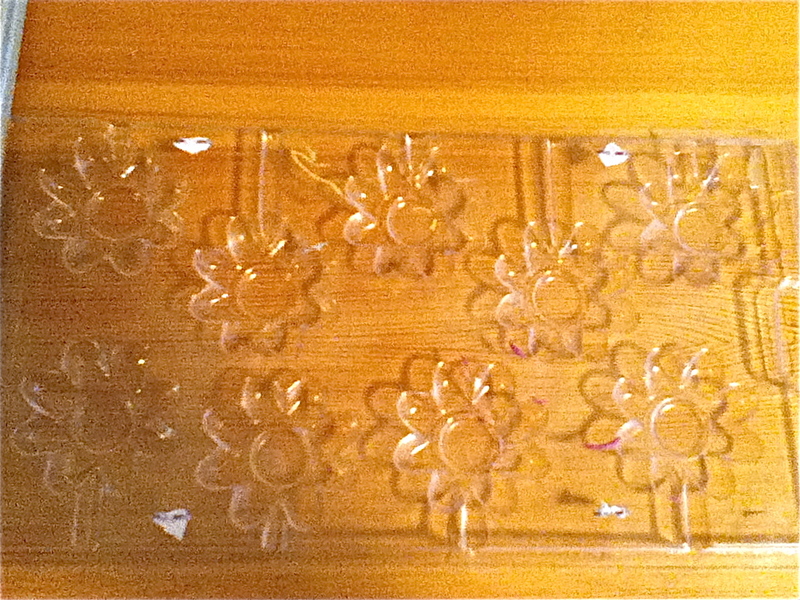 Make your lollipops according to the directions on the candy melt bag. 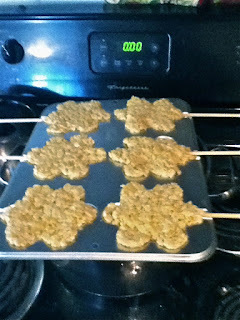 Use the left over melted candy to decorate your rice crispy flowers. Set your treats in the fridge to firm. Place a foam block into a flower pot and insert the flowers. Display your sweet bouquet and make sure to keep it high up if you have sneaky little munchkins. LOVE these! Very cute idea! وتطهير الأثاث والتي من شأنها أن تساعدك على الانتقال بيسر دون استهلاك العديد من الوقت والجهد.